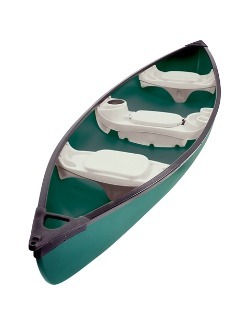 Prices are based on up to 3 people in a canoe. £25 for 2 hours, £40 for half day (4 hours), £70 for a full day (8 hours). If you would like us to prepare you a pack lunch let us know on booking – £5 a head. Our Mackinaw Canadian style canoes give you a lovely way to experience the Fen’s waterways. They are easy to steer for two people and as long as you can swim, have good mobility and are up for some gentle exercise it is a lovely way to spend a few hours. Equipped with cool box, you can bring a pack lunch, cold drinks and a camera. 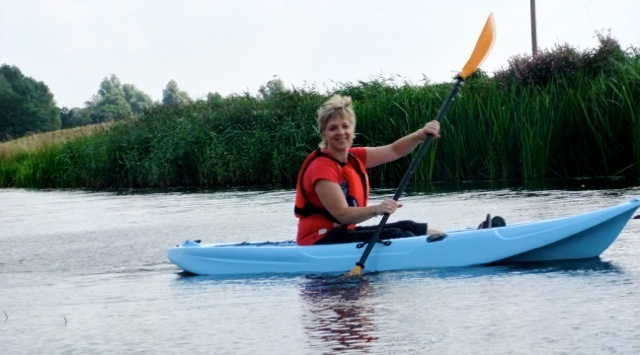 Paddle into the town of March, share a chat with other river users, stop for a picnic or fish. We supply buoyancy aides, paddles and instruction on how to use them safely and off you go. We also have 2 Mazzif Fisha single sit on kayaks for those that want to explore on their own. Great fun in the water – £20 for 2 hours, 35 for 4 and £65 for 8 hours. There are the usual terms and conditions you would expect to find in an activity like this, so take a few minutes to check them out.